Copyright © 2019 NBCUniversal Media, LLC. All rights reserved. Netflix Confirms ’13 Reasons Why’ Will Return For Season 3 – Is Katherine Langford Out? Netflix’s controversial teen drama “13 Reasons Why” will return for a season 3. The streaming site confirmed the news by sharing a teaser video on social media on Wednesday. In the clip, viewers return to the hallways of Liberty High School, where a student is seen grabbing a brown bag from a locker. When “13 Reasons Why” returns next year, the series’ breakout star – Katherine Langford – will likely be missing the action. 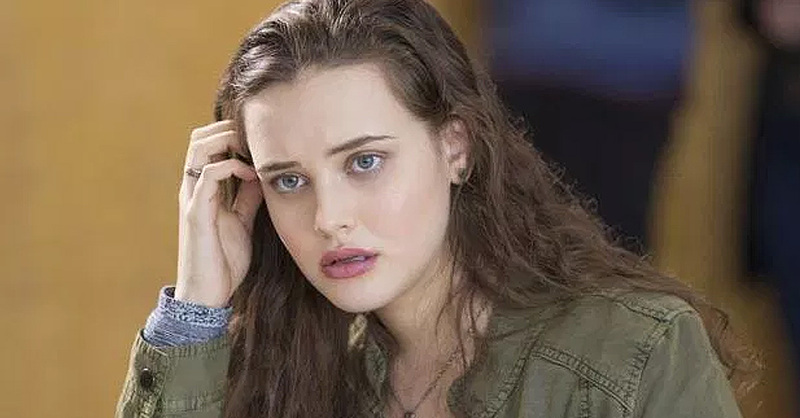 The 22-year-old actress shared an emotional goodbye to her character, Hannah Baker, on Instagram shortly after the Season 2 premiere. ‘”Hannah…I love you…and I let you go’ Those are the words I was able to say six months ago, and now can finally share with you…As most of you know @13reasonswhy was my first ever job and I am so grateful to have had the opportunity to tell Hannah’s story so fully in season 1, and to be asked back for a season 2,” she wrote. Co-star Tommy Dorfman seemingly confirmed Katherine’s exit from the show after sharing this selfie to his Instagram on May 28. “Gonna miss working w this goofball,” he captioned the pic. Production on the new season will resume later this year and is slated to premiere on Netflix in 2019. Like previous seasons, Season 3 of “13 Reasons Why” will consist of 13 episodes. Selena Gomez and her mom, Mandy Teefey, will return as executive producers for the series – alongside series’ creator and showrunner Brian Yorkey. Copyright © 2019 by NBC Universal, Inc. All Rights Reserved. This material may not be republished, broadcast, rewritten or redistributed.